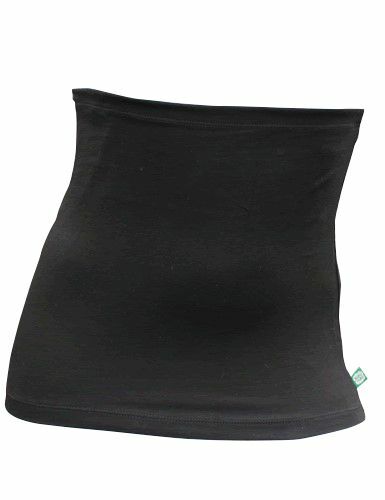 Buy Haramaki belly-wrap from NukuNuku. Lipstick Red. Here now March 2019 - new colour! 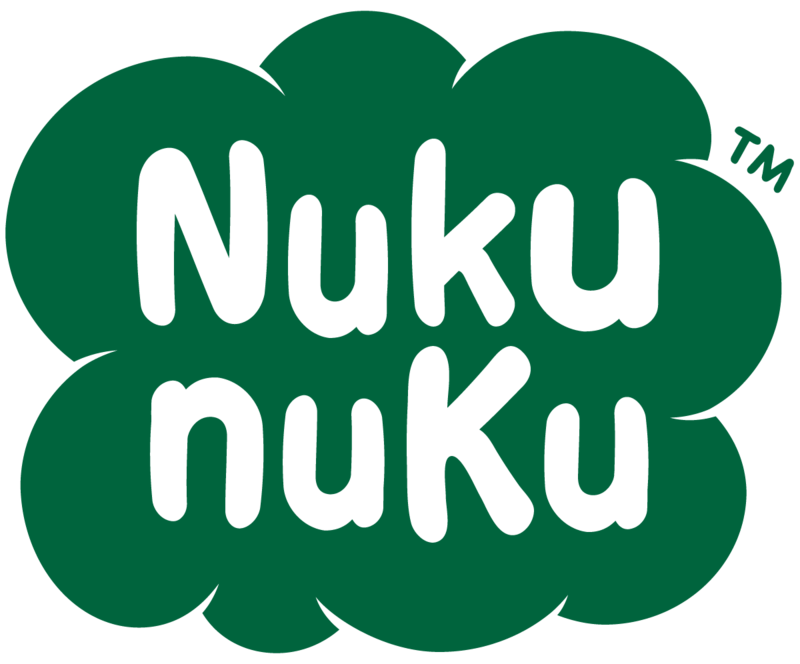 NukuNuku's single layered stretchy cotton haramaki core-warmer. Unisex. Bright red.